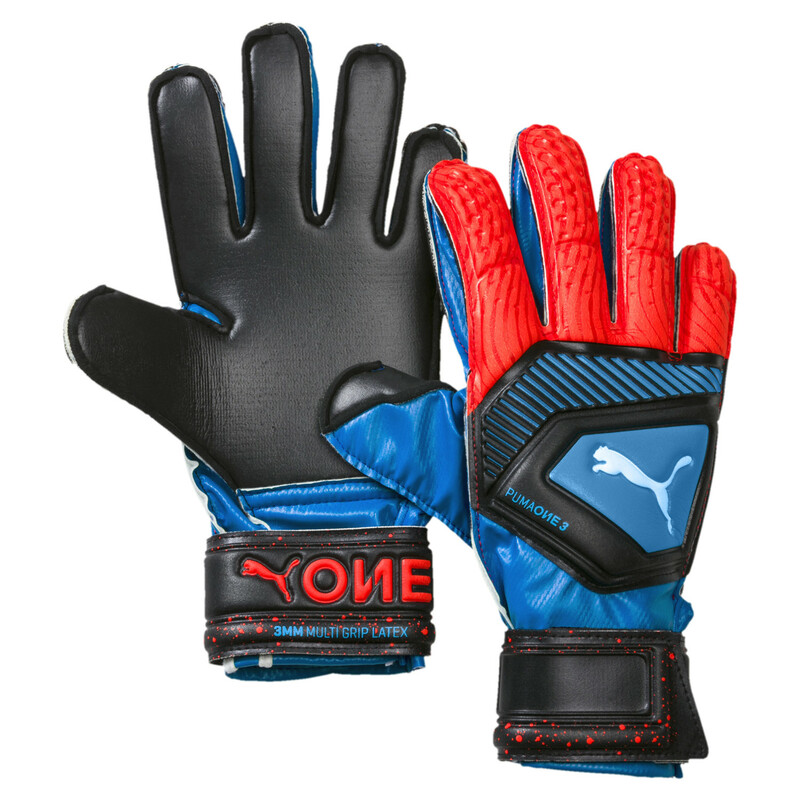 DESCRIPTIONA high quality junior protection glove featuring the lightweight & flexible PFP (Puma Finger Protection) spines.he fixed spines lock at 180 preventing hyperextension of the fingers. The 3mm Multi Grip palm provides grip and durability without sacrificing tactility. The side entry wrist allows easy access , the full length latex strap a secure closure and the embossed Latex backhand provides protection. Anatomically correct tooling accounts for the natural spread of the fingers for unsurpassed comfort. Packaging : Carry Bag + TUV leafletMATERIALLatex 52%, PU 34%, PES 14%.